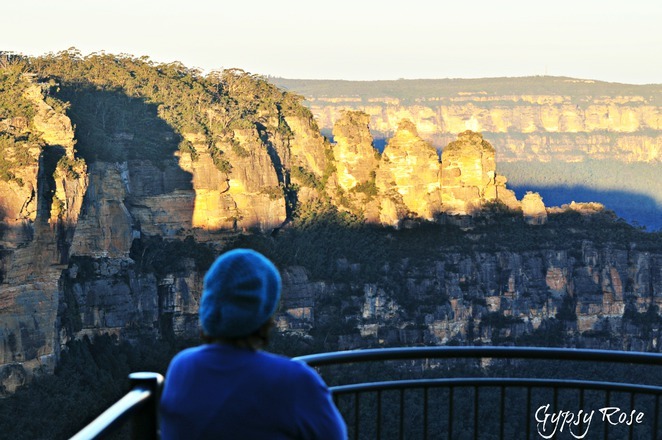 The Blue Mountains is one of the most picturesque regions of New South Wales and offers endless lookouts, is home to the iconic Three Sisters, waterfalls galore, Heritage-Listed sites and pure wildness nature at its very best. The Three Sisters are located in Katoomba and these spectacular natural rock formations never fail to impress. The Echo Point Lookout, without a doubt, will steal your breath away with pure wilderness and scenes of the Three Sisters. You can arrive early morning for a misty vista or around lunchtime for an undisturbed view to Cedar Valley and Kings Tableland on the horizon. There are platforms and walkways here that offer many different views of The Blue Mountains wilderness. Click here for my article and click here for the website. The spectacular views of pure wilderness at The Blue Mountains never fails to impress! 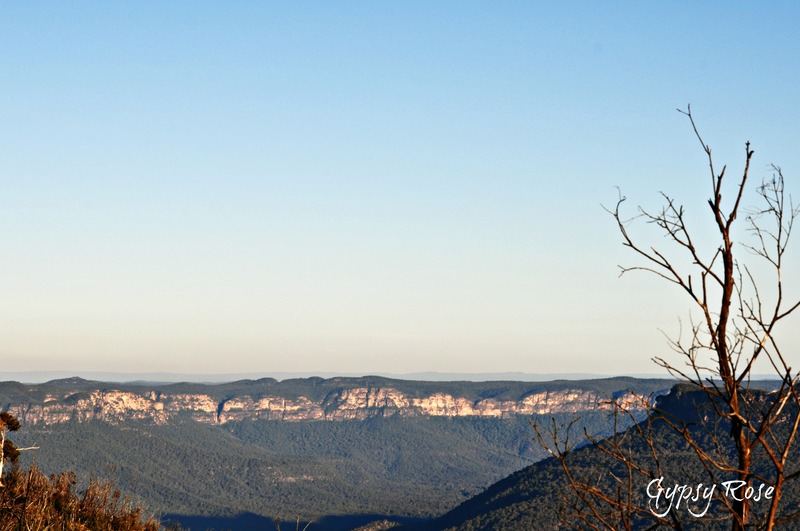 The Scenic World offers a different perspective to admire the wonders and breathtaking beauty of The Blue Mountains. Scenic World is an attraction that will certainly get your blood racing with The Scenic Railway, where you can take a trip on the steepest railway in the world! You can tilt your seats so it's more like a ride or you can choose to take a seat at a more relaxing angle so you can really take in the spectacular views below. The 2.4km Scenic Walkway will take you on a journey through the rainforest, and you can learn about the history of the railway as well as the region. There is signage along the various paths that help you to experience and understand the beauty. The Scenic Skyway glides between cliff tops as you gaze at the rainforest canopy through the glass floor of the Skyway. For the less adventurous, there is seating and solid flooring available. Take a 510 metre journey on The Cableway which offers panoramic views of the World Heritage-Listed Blue Mountains and it is the steepest and largest aerial cable car in the Southern Hemisphere! The Cableway is a fully enclosed cabin which provides a unique vantage point for viewing the Three Sisters, Orphan Rock, Mt Solitary and Katoomba Falls. Click here for thet website. 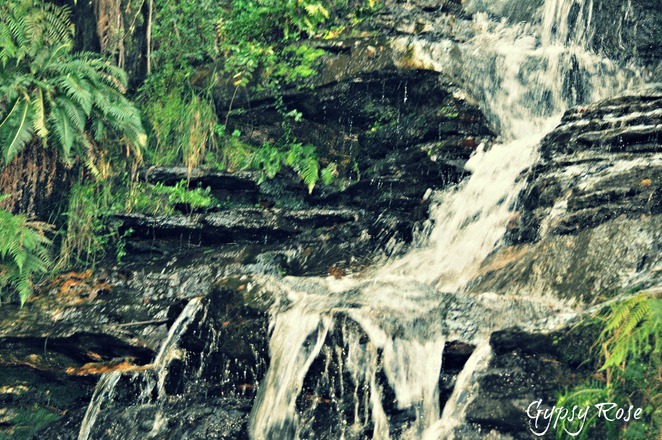 Wentworth Falls, Leura Cascades, Lawson Circuit, Katoomba Falls, Minnehaha Falls, and Rainforest Lookout Falls are some of the striking waterfalls you will find in the Blue Mountains region. Some of the waterfalls are easy to get to, while others require almost a full day hike to reach, so there is a waterfall to explore and discover for all fitness levels and ages. Click here for the website. The Blue Mountains is home to some of the most spectacular gardens, including the highest botanic garden in Australia. The Blue Mountains Botanic Gardens in Mount Tomah. The Everglades Historic House & Gardens offers some of the best breathtaking views of Jamison Valley. This 1930s treasure unites European romanticism with the raw magic of Australian bush. The Wildwood Garden at Bilpin is a cherry wonderland during spring, while The Campbell Rhododendron Gardens at Blackheath, is 45 acres that comprises of exotic plantings, delicious trees and pristine native bushland. Mayfield Garden near Oberon is a privately owned cool climate garden and is home to the beautiful feature garden and water garden. Leuralla Toy & Railway Museum and Gardens is the Southern Hemisphere's largest collection of toys, trains and associated memorabilia and it is home to a lovely garden too which features 5 hectares of award-winning gardens filled with interactive displays and picturesque scenes. The Blue Mountains is best explored by foot. It offers an array of bushwalks and hikes which are suited for all fitness levels and ages, including wheelchair accessible walks, which makes exploring the wonders by foot an easy option. From lush bushland, magical rainforests to awe-inspiring waterfall walks, the Blue Mountains has all the nature attractions covered with the many walks. Some walks are easy loops and others can take up to days to complete. See the website for a list of all walks across the Blue Mountains. I've never had the pleasure of visiting the Blue Mountains but the photos I've seen are amazing. I would love to see it all with my own eyes.